The deadline for NFL teams to use their franchise-and-transition tags is three this (Tuesday) afternoon. Mason Crosby is the only potential Green Bay Packers player to get tagged, as he’s about to enter free agency for the second time in his career. If Crosby does receive a franchise tag, he would get a one-year deal worth nearly $4.6 million, giving the Packers more time to set up a long-term contract. After being picked in the first round of the 2012 by the Green Bay Packers, things went south for outside linebacker Nick Perry. Perry had to deal with injury problems during his first two seasons, which meant he failed to meet the high expectations of a top pick. 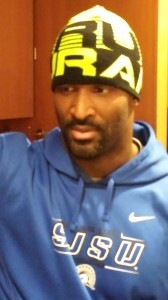 Perry played in just six games as a rookie before a wrist injury forced him into season ending surgery. Then in year number two, Perry missed five games after suffering a foot injury against Baltimore (Oct. 13). He returned to play that season, but struggled to make any impact. Perry is hoping to change his poor fortune in 2014. After missing all of the offseason and starting Training Camp on the P.U.P. list with foot and knee issues, Perry returned to practice for first time today (Thursday). Just where Perry will fit into the picture this season is unclear. The signing of Julius Peppers adds to the mix and Mike Neal played well in his new OLB role last season, is returning to that spot again this year. The most important thing for Perry is to stay healthy. The only way he can put his injury history behind him and start to live up to the billing of a first round pick is to be available. Perry looks to be off to a good start. He played fast on defense during his first practice and won some battles during 1-on-1 pass rush drills. Check out the following video. Perry is the final in the sequence of three 1-on-1 matchups and he handled starting left tackle David Bahktiari in this particular matchup. 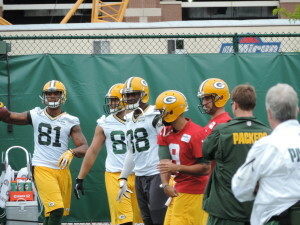 The Green Bay Packers will start training camp workouts this morning without four players on the practice field. Linebacker/defensive end Mike Neal and linebacker Nick Perry both failed their physicals and were placed on PUP. It means they suffered injuries while taking part in football activities. For both players, they can start practicing as soon as they can pass their physicals. If they don’t practice in training camp, then they would be eligible to start the season on PUP. Under that scenario, they wouldn’t be able to play for six weeks. Seventh round draft pick Jeff Janis, veteran defensive end Jerel Worthy and veteran free agent Letroy Guion were put on injured reserve. Janis was put on the non-football illness list, while Worthy and Guion were put on the non-football injury list. Worthy missed most of the off-season after his grandmother was accidentally shot to death in her home in Ohio. All three players can be cleared to play once they pass their physicals. 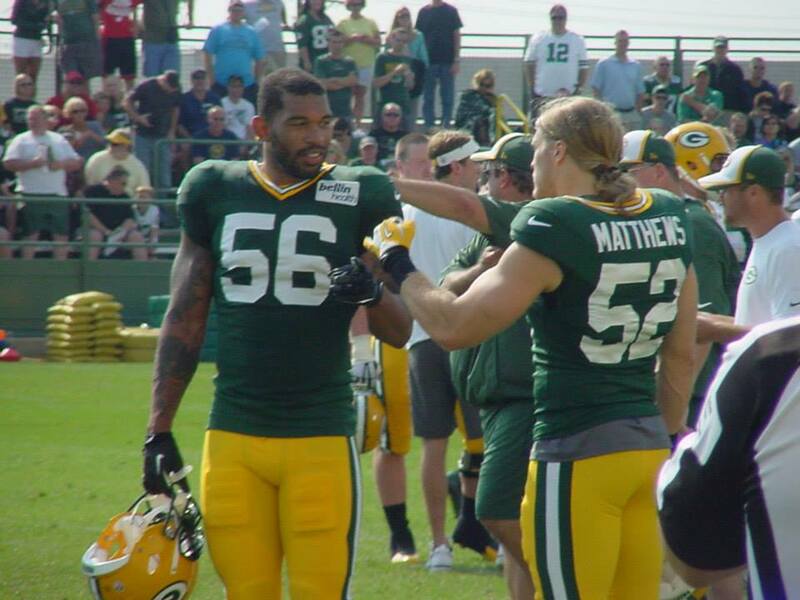 Two players that missed offseason workouts because of injury, Clay Matthews and tight end Andrew Quarless both passed physicals and will be on the practice field this morning. 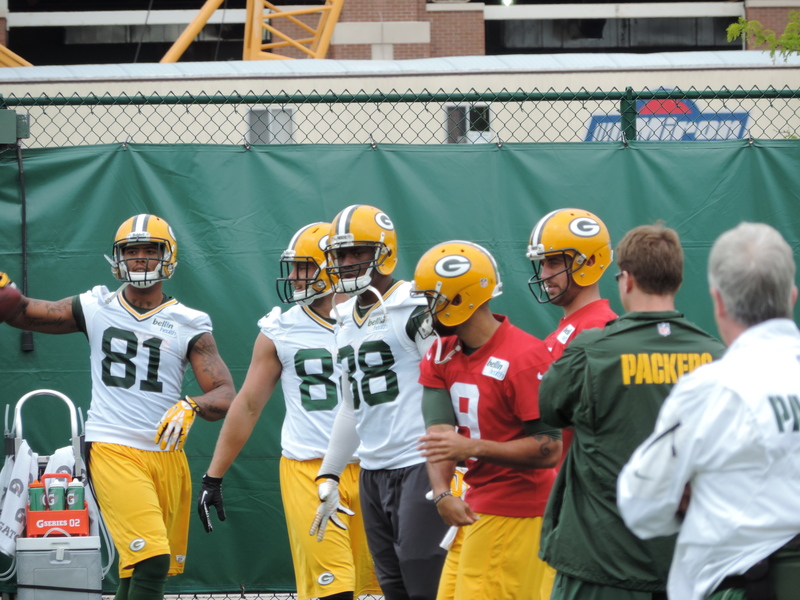 The Packers will practiced at 8:20 today, Sunday and Monday before taking Tuesday off. They’ll return to morning workouts at 8:20 on Wednesday, Thursday and Friday before the teams Family Night practice on Saturday, August 2nd (6:25pm) at Lambeau Field. 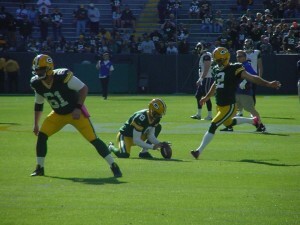 Wilson gets a fresh start in Oakland after once playing as a starter in Green Bay. Wilson’s most productive season came in 2012 when he had 24 tackles and 2.5 sacks in 11 games with the Packers. The addition of Julius Peppers and the resigning of DL/LB Mike Neal helped make Wilson’s value to the Packers diminish even further. 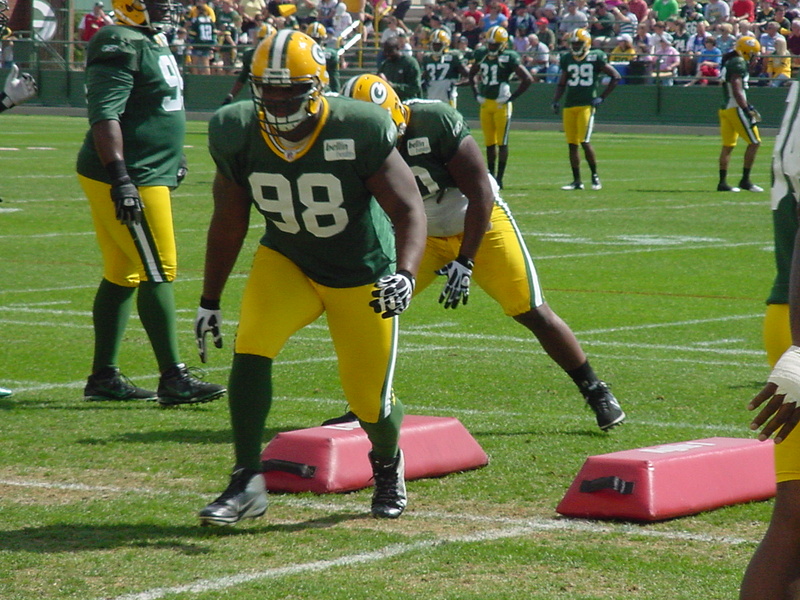 The Packers also will count on Mike Daniels, Datone Jones, Jerel Worthy and Josh Boyd. The Raiders also added another free agent on Friday, signing former Jacksonville Jaguars RB Maurice Jones-Drew to a three-year deal. 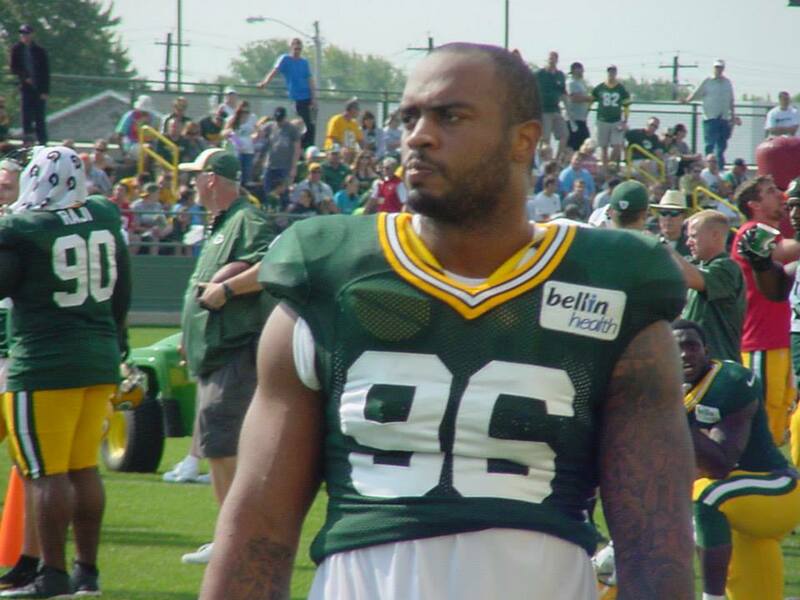 The Green Bay Packers officially announced the signing of defensive lineman Mike Neal and tight end Andrew Quarless today. Quarless finished last season as the team’s starter at tight end, once Jermichael Finley went down with a neck injury. Quarless missed the 2012 season after recovering from a torn ACL and MCL. Last season, he rebounded to catch 32 passes for 312 yards and two touchdowns. 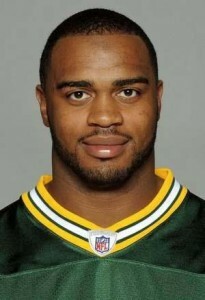 in Packers outside linebacker Mike Neal, it didn’t take long to find out just where Green Bay stood. The Packers didn’t sign any outside free agents on day 2 of free agency, but they did resign Neal, giving him a two-year deal. Neal set a career high with five quarterback sacks last season, while spending much of his time at outside linebacker. 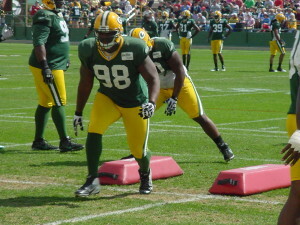 The Packers would like to see him spend more time at defensive end this season. 2013 was somewhat of a breakout year for Neal, who had been plagued by injuries and a suspension in his first three seasons. The Packers did lose free agent safety M.D. Jennings after deciding not to offer him a tender. He signed a 1-year deal with the Chicago Bears. The Packers will reportedly bring in former Badger and Houston Texans tight end Owen Daniels for a visit soon. Daniels ranks second in Texan’s history with 385 receptions for more than 4,600 yards. He played in just five games last season, suffering a broken fibula in October. starts getting back into the football swing of things. Jones will be an unrestricted free agent and it’s uncertain just what the Green Bay Packers thought process is about having him remain a part of the outstanding Packers’ receiving group. Jones is one of the higher profile players set to hit free agency, joining players like Jermichael Finley, Evan Dietrich-Smith, Sam Shields, B.J. Raji, Ryan Pickett and Johnny Jolly. Add Mike Neal, John Kuhn and Andrew Quarless to that list as well. Jones was an unrestricted free agent three years ago as well. He returned to the Packers, but that was a totally different deal. Jones is also a different player than he was three years ago, from the standpoint of numbers along. He’s become more of a consistent, productive, go-to player. 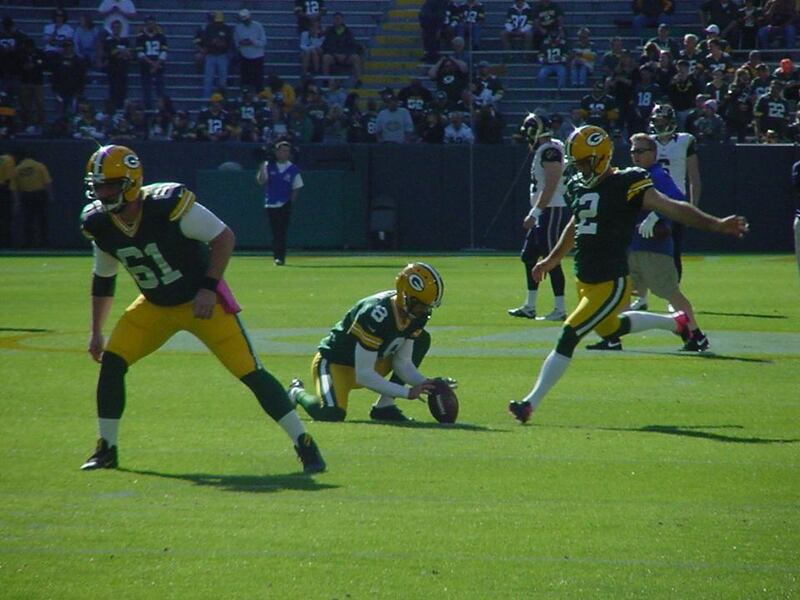 Jones and the Packers almost had another week of playoff football to concern themselves with. They took the 49ers to the wire and lost 23-20 when Phil Dawson booted a 33-yard field goal, his 3rd of the day, to win it for San Francisco.